Easter Peeps S'mores Dip - Home. Made. Interest. Easter Peeps S’mores Dip is an easy skillet s’mores dip made with two kinds of chocolate and bunny rabbit peeps, toasted up into an ooey gooey Easter dessert dip. Can you believe Easter is almost here?! 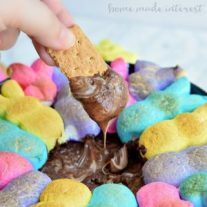 If you’re still looking for an easy Easter dessert you’ve got to try this Easter Peeps S’mores Dip. 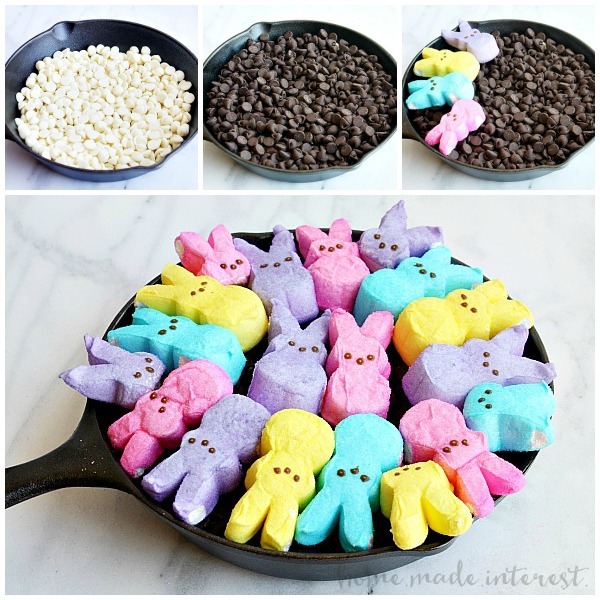 It’s an easy skillet s’mores dip made with dark chocolate and white chocolate topped with colorful Easter Peeps. In less than 10 minutes you have a delicious Easter dessert of creamy melted chocolates and perfectly toasted, ooey, gooey Easter Peeps. 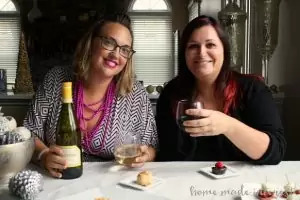 Scoop them up with graham crackers and dessert is served! Use a 6-inch cast iron skillet. Fill bottom with white chocolate chips. Add a layer of dark chocolate chips. Top with alternating colors of Easter Peeps (bunnies). You can substitute chicks Peeps if you prefer. 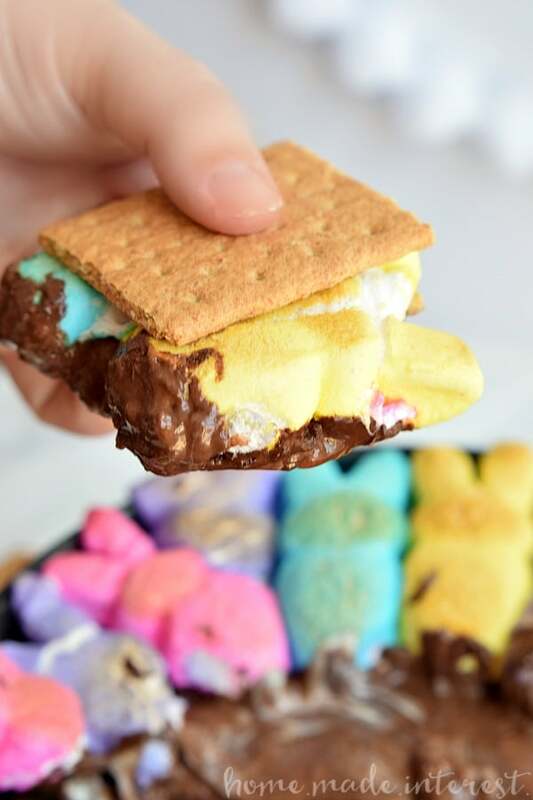 If you’ve already planned your Easter dessert menu but you want to make Easter Peeps S’mores Dip it’s a great way to use up that leftover candy from the kids’ Easter basket. You can ever throw in some peanut butter cups or some Easter M&M’s. 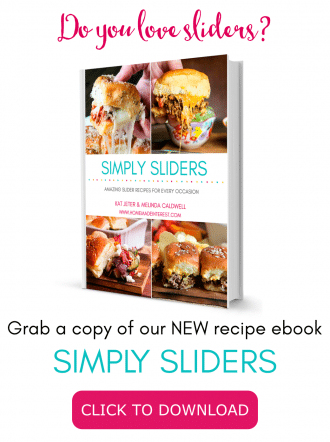 The kids will love you and it’s a fun thing to do with them before the end of Spring Break. Place white chocolate chips in skillet and cover with dark chocolate chips. Arrange marshmallow peeps on top. Bake in oven for 5-7 minutes. Remove from oven and let the skillet sit for 5 minutes so the chocolate fully melts. 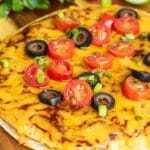 Use graham crackers to scoop up the dip and enjoy! 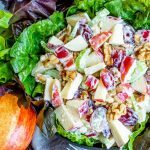 This is a super fun creative recipe! I always loved peeps growing up. Now I have another way to try them. If I don’t have a skillet what else could I use? 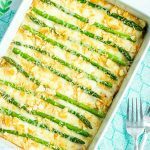 Would a glass baking dish work as well? 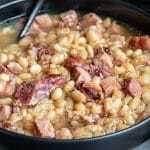 You can use an 8×8 casserole dish or any small oven safe dish.